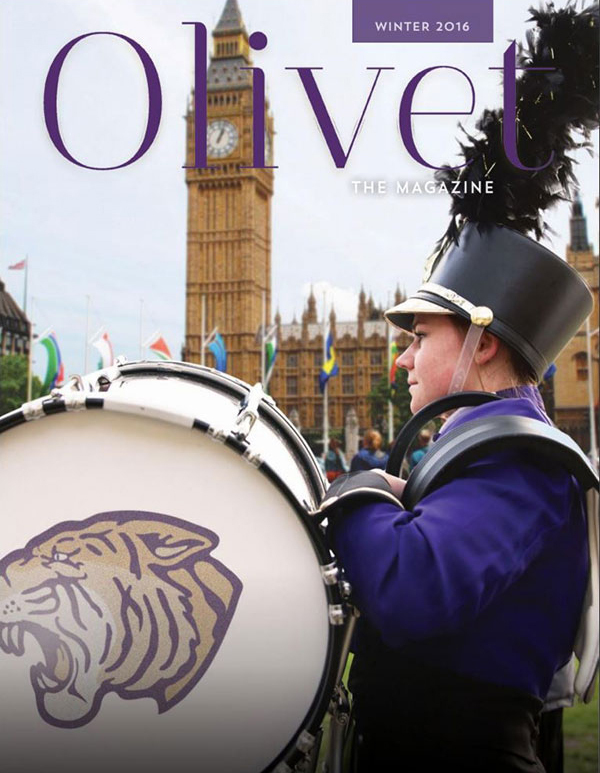 Olivet The Magazine is published quarterly by the Office of Marketing and Engagement under the direction of the Vice President for Institutional Advancement. Pracademics (practicing academics) are serving in nearly every area of the University and are embedded in nearly every discipline: tested educators who teach teaching, prolific composers who teach composition, published authors who teach aspiring writers, award-winning actors who direct our plays, business owners who teach young entrepreneurs and experienced researchers who guide original student research — just to name a few. In this issue, we have asked a representative group of these faculty members to step forward and tell a portion of their stories as we illuminate their important work among us. 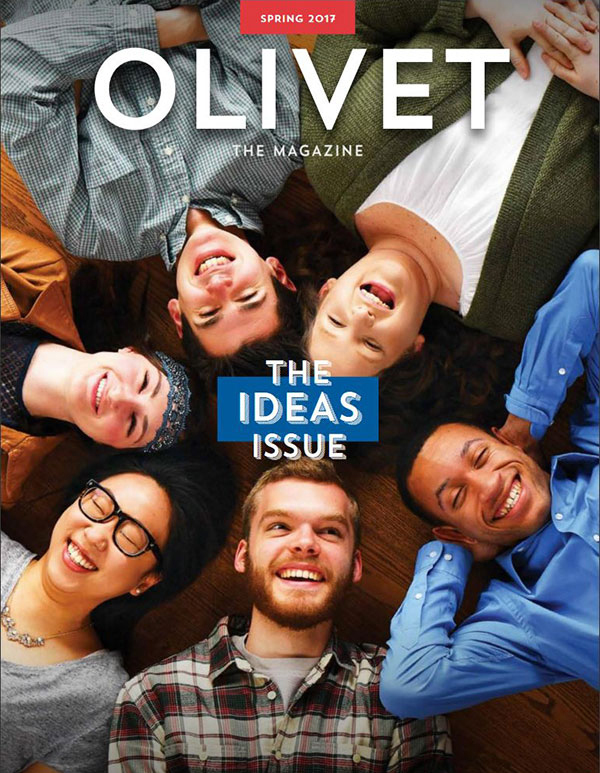 Through stories of women and men who are living "lives of service to God and humanity," our hope is to illuminate the mobilization and impact of Olivet's mission. 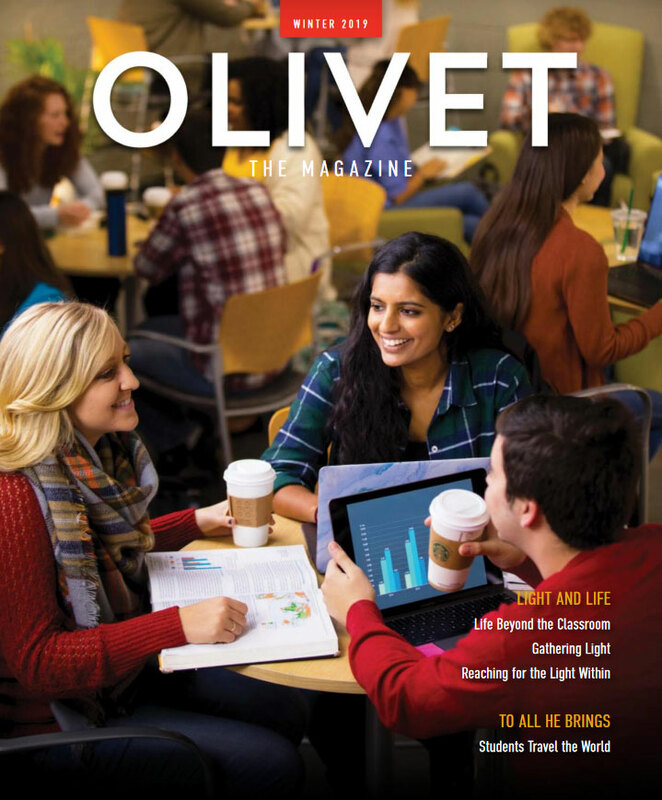 In these pages are stories of Olivetians around the world who embody this great hope. 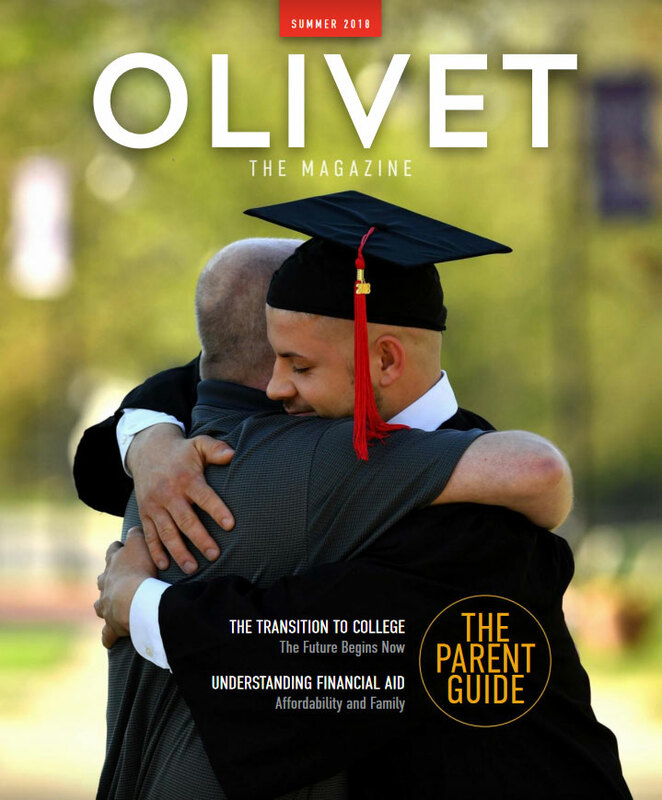 Welcome to The Parent Guide, a special issue of Olivet The Magazine published by Olivet Nazarene University. This issue is designed specifically to assist you in navigating the college search process alongside your child and to provide information that will help you evaluate each college and university you wish to explore. 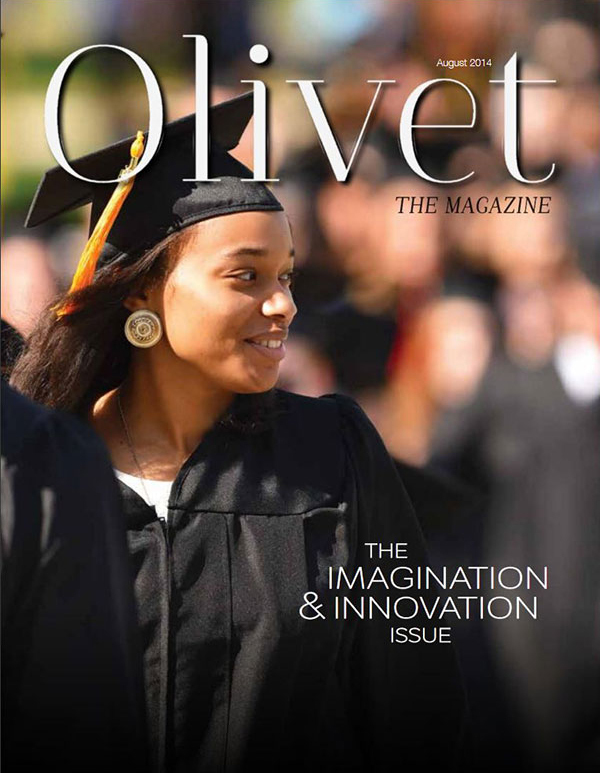 At Olivet, students receive so much more than just the transfer of knowledge. 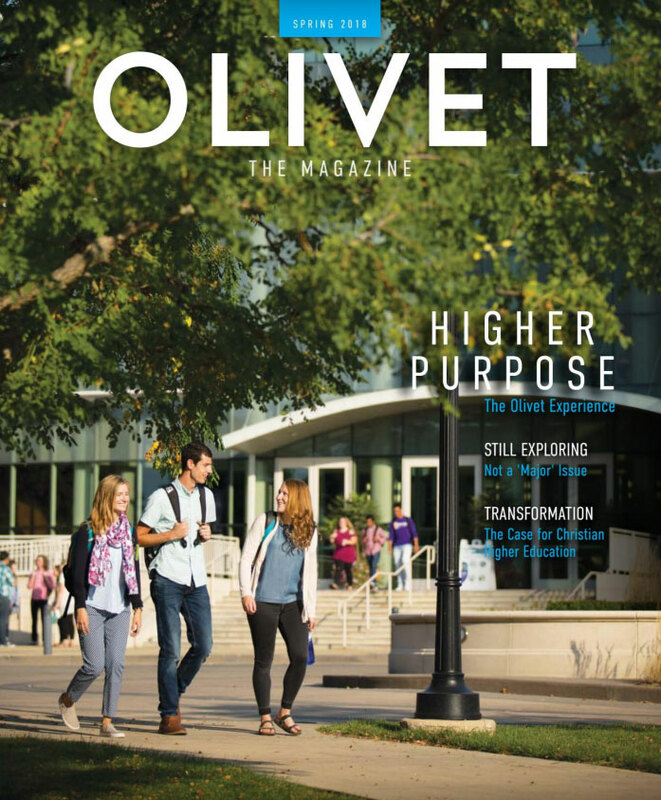 The real Olivet difference - setting us apart from so many of the rest - is our mission, our purpose, our calling. Pracademics (practicing academics) are serving in nearly every area of the University and are embedded in nearly every discipline. 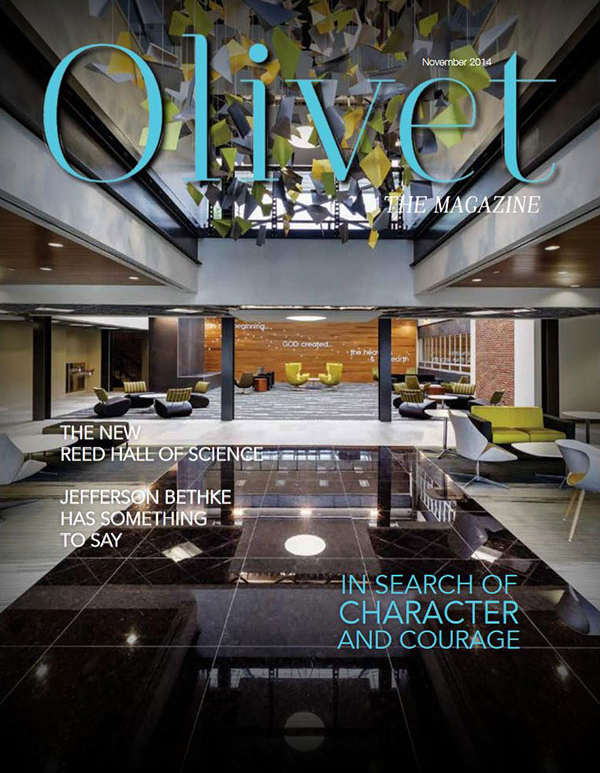 In this issue, we have asked a representative group of these faculty members to step forward to tell a portion of their stories as we illuminate their important work among us. In the midst of this Advent season and looking to the beginning of yet another new year, we pause to center our thoughts on one small phrase embedded in a timeless Christmas hymn written by Charles Wesley: "Light and life to all He brings." In this season of miracles, may the world around us be startled by our kindness, generosity and love, and may each of our hearts be warmed by the comfort, joy and peace of the Prince of Peace. We live in a world desperate for good action accompanied by the Good News of Jesus Christ. Olivet graduates, filled with hope and courage, animated by the Holy Spirit, are needed everywhere. 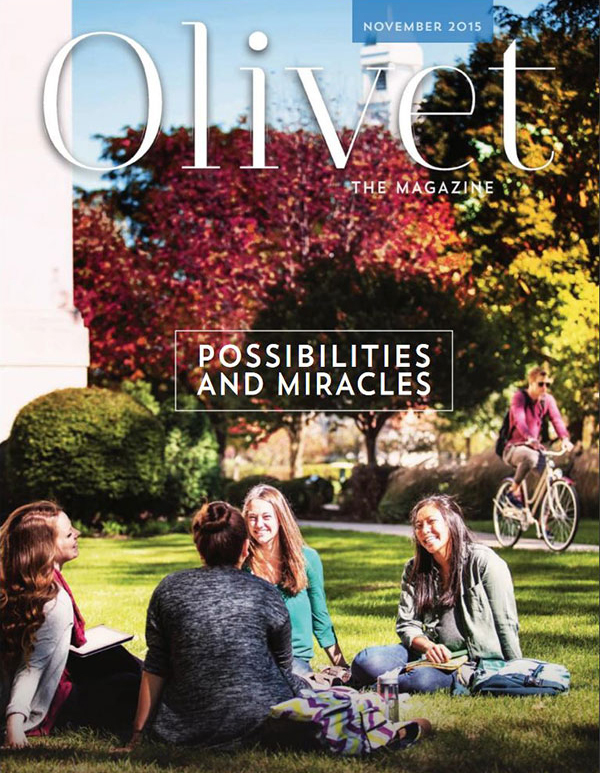 As we begin this new academic year, may we be inspired by the stories of God at work through the lives of the Olivet family, who are serving around the world and may we once again be startled by the enormous goodness of our Great God! 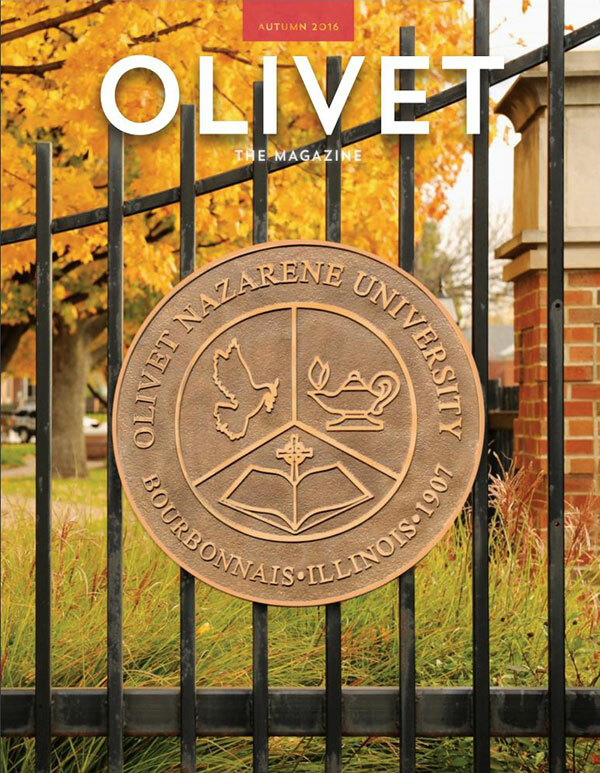 Welcome to The Parent Guide, a special issue of Olivet the Magazine, published by Olivet Nazarene University. This issue is designed specifically to assist you, the parents of future college students, in navigating the college search process alongside your child. Our aim is to provide information that will help you evaluate each college and university you want to explore. Choosing the right school is an extremely important process for students and families. The college search process can be vast, complicated, time-consuming and even stressful at times, so we hope you find this issue informative, useful, inspiring and reassuring. We hope you embark on this journey with a sense of excitement and that you are startled by the grace and goodness of God at many stops along the way. 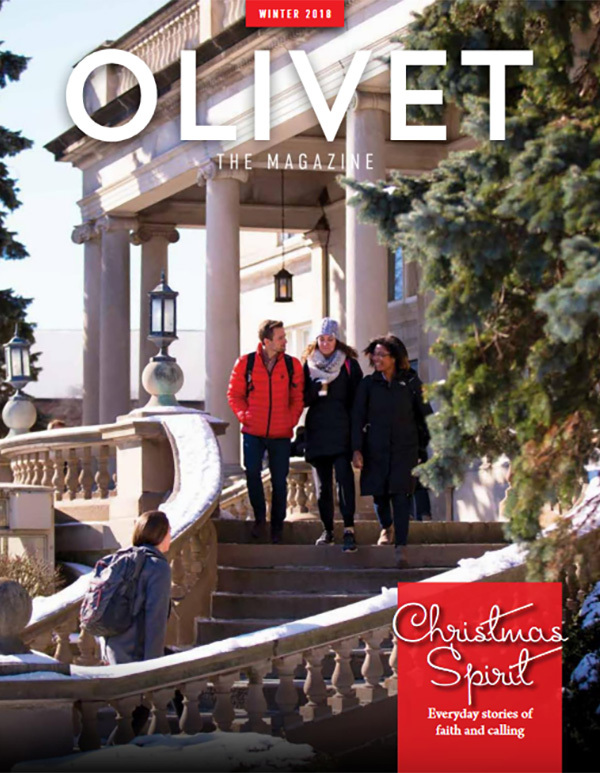 No matter which colleges you are exploring, the entire Olivet community is with you in spirit and available to you should you have questions at any point. Albert Einstein remarked after teaching for over 20 years at Princeton, “It’s a miracle that curiosity survives formal education.” The real trick is not only knowing what to think, but how to think. Einstein observed, “The value of a college education is not the learning of facts but the training of the mind to think. Genius is making complex ideas simple, not making simple ideas complex.” Assisting students as they separate good ideas from bad, consequential ideas from trivial, is part of the daily, formative work of university faculty and staff. And organizing all of the knowledge in between is the stuff of a great education. This is our aim for this issue — to wade into the ideological ocean and bring a few key ideas to the surface of our collective attention. 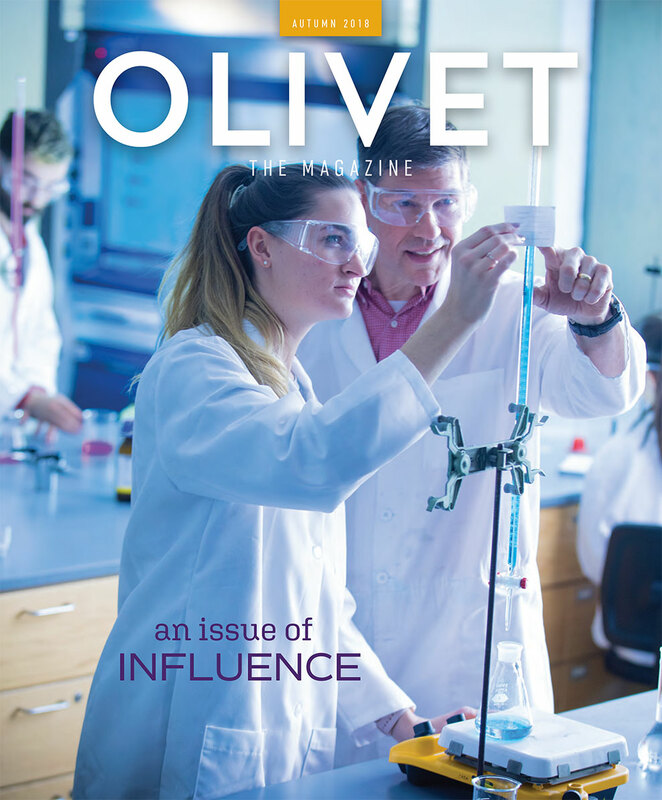 We'll explore certain tenets of the Olivet ethos such as God, calling, vocation, service, inspiration and influence. As you turn the pages of this issue, may you be startled and overwhelmed by the love of Christ. For“in Him was life, and that life was the light of men(John 1:4).”May the peace of Christ and the joy of Christmas be yours. Our best wishes to you and your families for a wonderful holiday and a very Happy New Year. 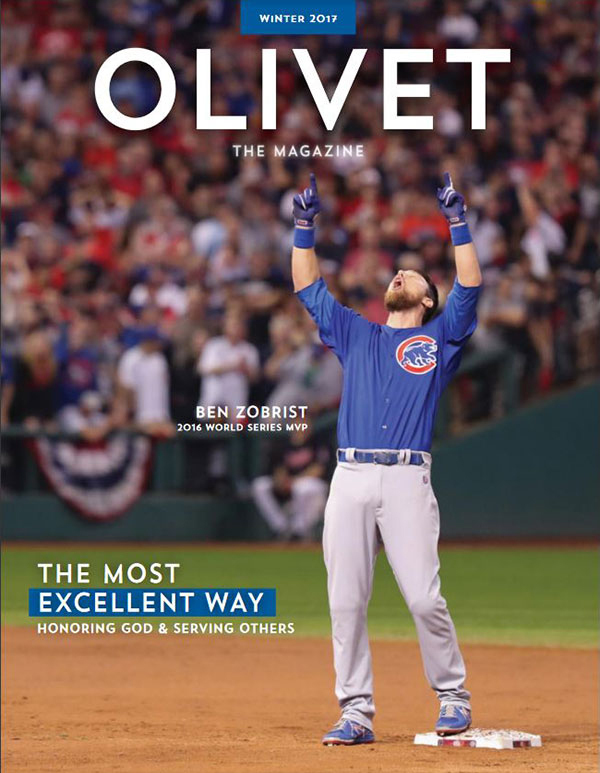 Our hope is that this issue of Olivet the Magazine will bring a smile to your faces — and that you will feel the pages smiling at you — as we explore good-news stories of God at work in marvelous ways in and around the Olivet community. Olivetians have always been a people of hope and promise — an optimistic people, determined to follow a great God who spoke the world into existence and is capable of accomplishing anything. 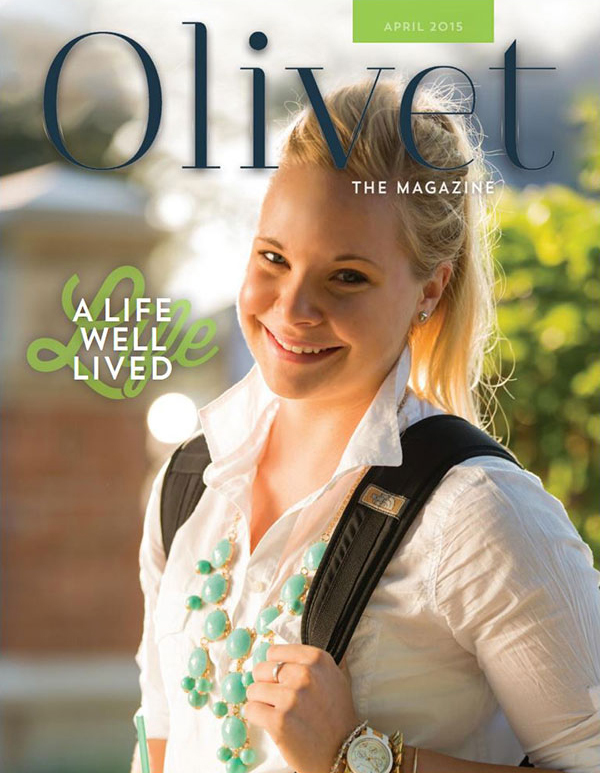 We begin this BE journey close to home, with images, articles and stories from current students, faculty and staff. We will continue to explore the influence of the broader Olivet family by sharing stories of hope from every corner of the human experience. 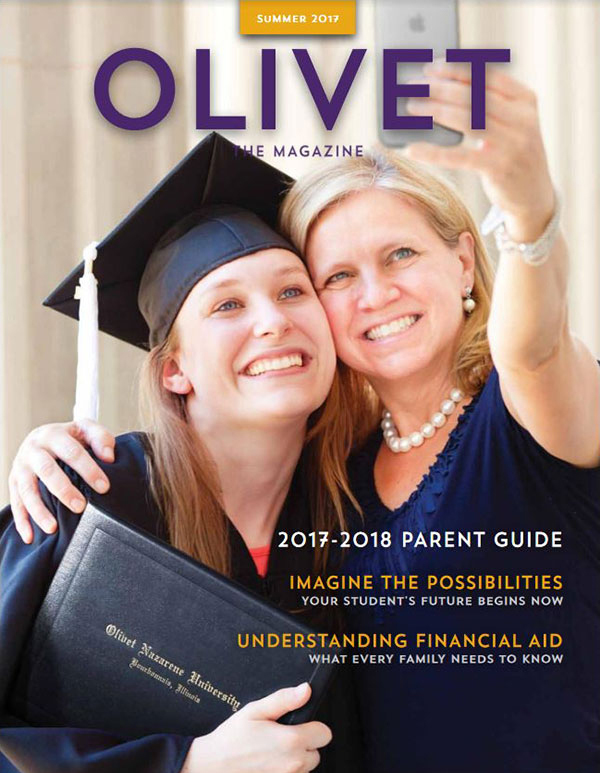 Welcome to The Parent Guide, a special issue of Olivet The Magazine, published by Olivet Nazarene University. 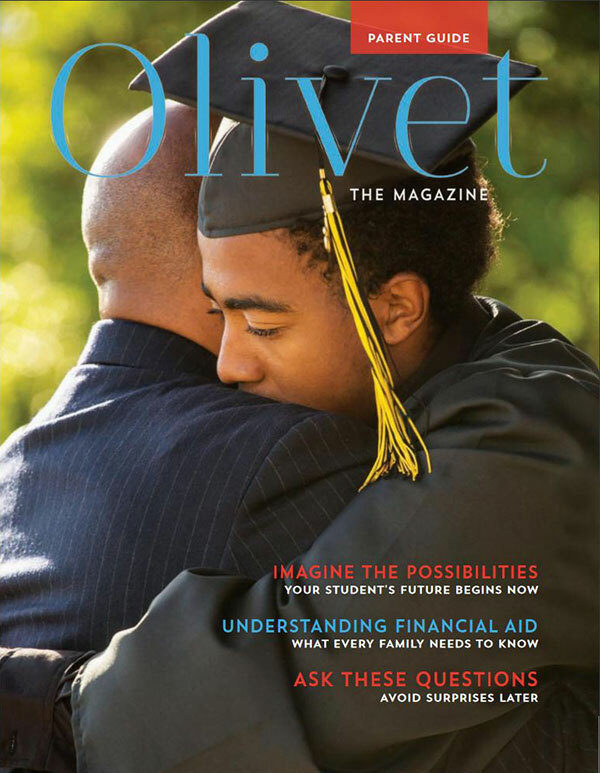 This issue is designed specifically, to assist you, the parents of future college students, in navigating the college search process alongside your child. Our aim is to provide information that will help you evaluate each college and university you want to explore. Choosing the right school is an extremely important process for students and families. 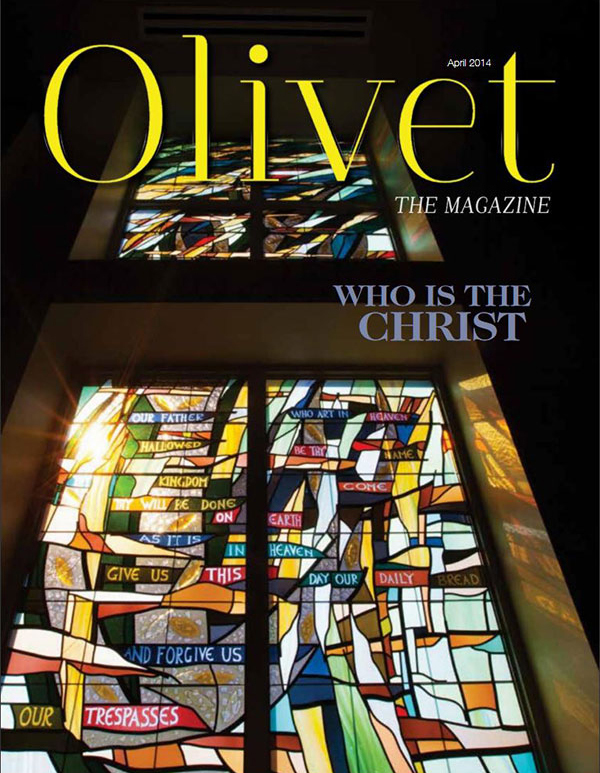 Esse quam videri is the theme of this issue of Olivet The Magazine. It means “to be rather than to seem.” This thought is embedded in the Olivet educational process,which calls for authenticity in every aspect of life – academic, social and spiritual. At ONU, we are convinced that being precedes doing. 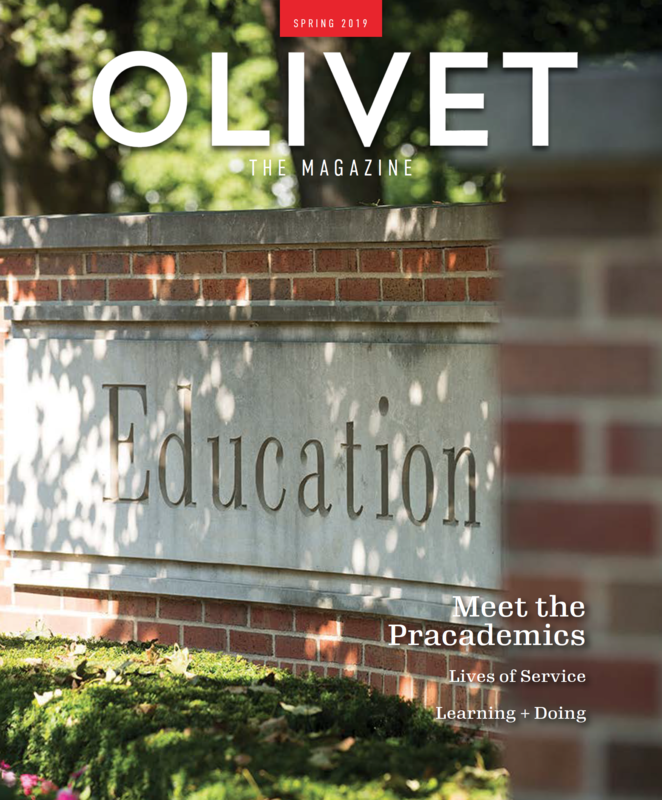 Our mission statement underscores this thought by stating that the first of three core pillars of our work is “personal development.” The aim of an Olivet education is for each student to be the best person he or she can be. In this season of change, we test our assumptions, take time to think and dream, and we certainly look forward to great moments with those who matter most. As we give thanks for life’s blessings and prepare once more for Advent, it seems fitting to center our thoughts on a multiplicity of miracles and possibilities. We begin with what C.S. Lewis referred to as “the Grand Miracle.” He wrote: “The central miracle asserted by Christians is the Incarnation. ... Every other miracle prepares for this, or exhibits this, or results from this. ... It was the central event in the history of the Earth — the very thing that the whole story has been about. … He comes down; down from the heights of absolute being into time and space, down into humanity; down further still ... (to) the womb ... down to the very roots and sea-bed of the Nature He has created. But He goes down to come up again and bring the whole ruined world up with Him.” (Miracles, chapter 14). As it should be, the rhythm of University life continues. Thousands of students will arrive soon — eager to BELIEVE and BELONG. 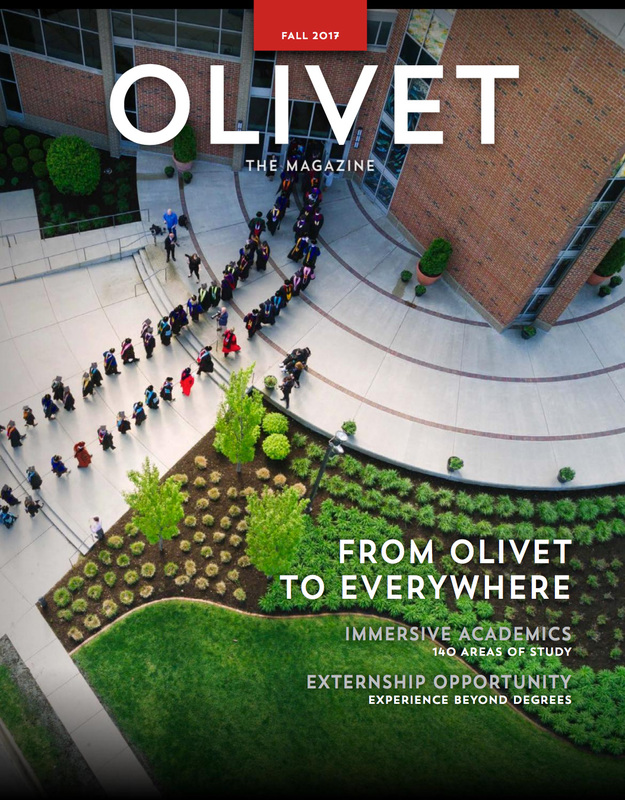 The journey from Olivet to everywhere, and the realization of the infinite possibilities that lie ahead, will begin again for these Olivetians. "The unexamined life is not worth living.” That’s a rather bold declaration, even for Socrates. But with this thought, not surprisingly, the master teacher illuminates a fundamental aspect of the human condition. On this journey and in the quiet moments of life, we all grapple with the big questions at one point or another: What is my purpose here? What does it mean to live a significant life? What will my legacy be? And does any of this even matter? Viktor E. Frankl, Holocaust survivor and author of “Manʼs Search for Meaning,” determined that a life well lived is singularly and ultimately only about love. He wrote: “For the first time in my life I saw the truth as it is set into song by so many poets, proclaimed as the final wisdom by so many thinkers. The truth — that love is the ultimate and highest goal to which man can aspire. Then I grasped the meaning of the greatest secret that human poetry and human thought and belief have to impart: The salvation of man is through love and in love. 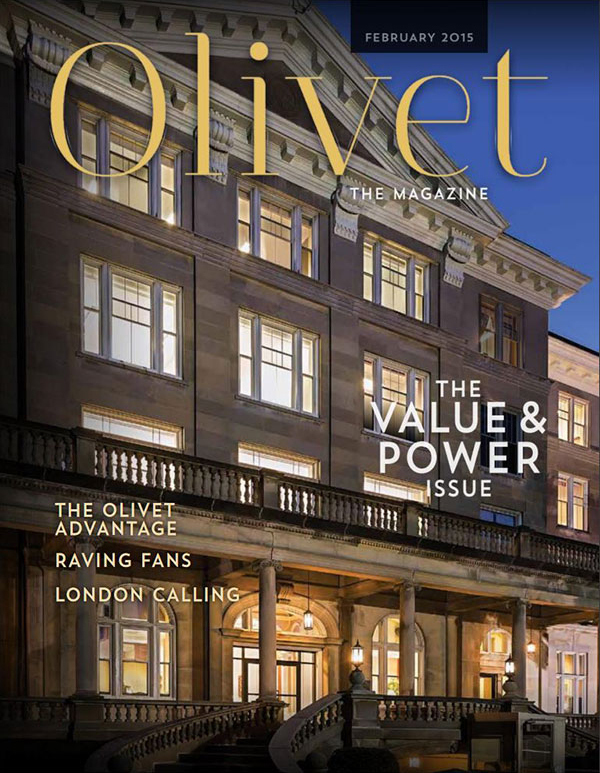 This issue of Olivet the Magazine is really an invitation to all of us to discover or rediscover the value and power of an Olivet education and to then engage or reengage in the movement of God in this place. 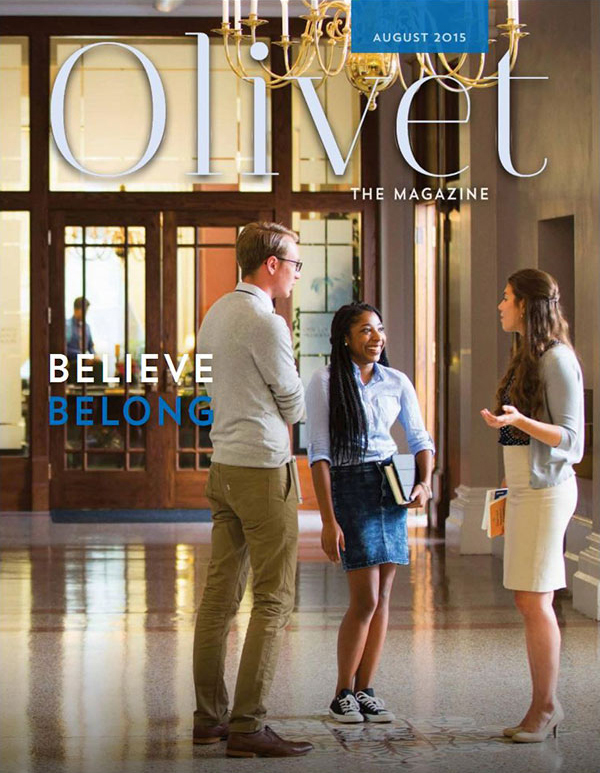 Since 1907, Olivet has aimed to produce Spirit-filled, hope-inspired, learned followers of Jesus Christ — women and men who pray deep prayers, attempt great things for God, and boldly step into leadership roles across every segment of the Church, culture and society. As we explore this issue, may our hearts and minds once again be startled by the immense and impeccable character of our great God and may our souls "be strong and take courage" as we endeavor to faithfully follow Christ in this complex world. A keen imagination and a creative bent often lead to breakthrough thinking, innovation and change. Join us in celebrating the creative spirit in the arts, sciences, humanities and the world of ideas. Members of the greater Olivet family are living at the corner of imagination and innovation, making our world a better place every day. As we enter into Holy Week, we once again encounter the risen Christ through these pages. Who is the Christ? Drs. Gary Henecke, David Van Heemst, and Kashama Mulamba offer unique perspectives on this question, and how Christ is at work in our every day lives.